With 500,000 followers on Twitter, 3 million video hits on YouTube, and nearly 5 million song plays on Myspace.com, Ernie Halter is the ultimate success story of the power of grass-roots promotion, incorporating such unique features as a live “tour van cam” and nightly webcasts of his concerts across the US. It was Halter’s penchant for performing covers during his live shows, that prompted him to include acoustic covers of “Just Friends” (Musiq Soulchild), and “Cyclone” (Baby Bash) on recent albums. 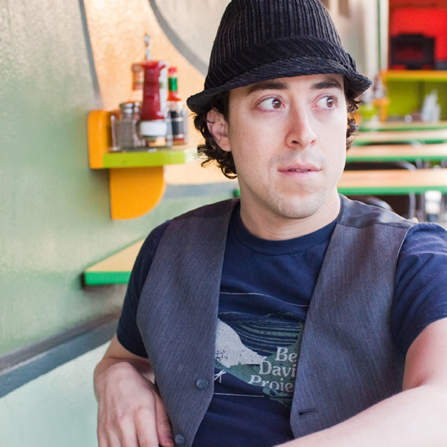 His release of Ernie Halter Live peaked at #9 on iTunes Singer/Songwriter Album Charts, and previous release Starting Over was on the official ballot for the 2008 Grammy Awards in three categories. 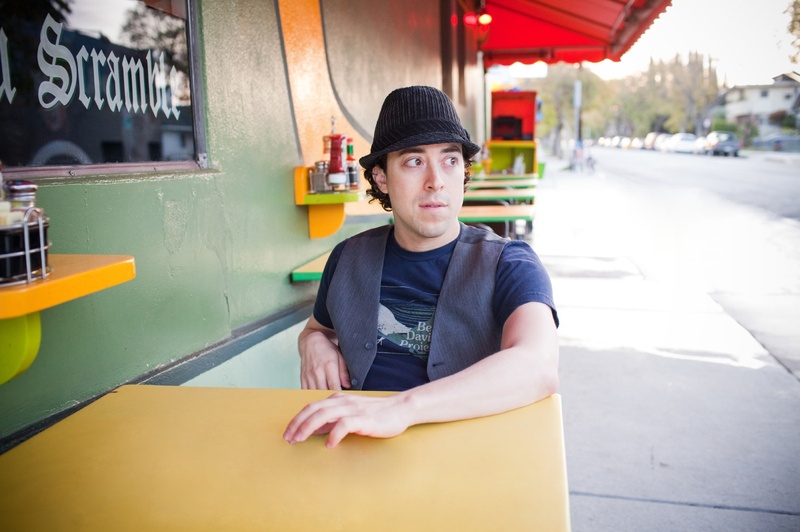 Ernie Halter's music has been heard on MTV's Real World, General Hospital, Army Wives, and has shared the stage with artists such as Sara Bareilles, Jason Mraz, Colbie Caillat, Sister Hazel, Tyrone Wells, and Eric Hutchinson.